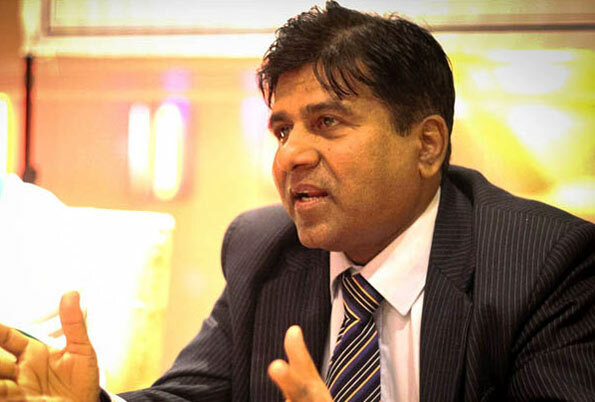 A former vice chancellor of the South Eastern University facing a list of charges currently being investigated by the University Grants Commission, has ironically taken oaths as an MP last morning, Higher Education and Cultural Affairs Minister Dr.Wijayadasa Rajapakshe told Parliament yesterday. “The former Vice Chancellor has had many charges levelled against him. Even the CoPE Committee had received a host of complaints that he was maintaining his home expenses, including water bills and electricity bills with university funds. I was shocked to note that this person who is facing many charges, Dr. Ismail had in fact taken oaths as an MP yesterday morning. His charge sheet is very long and the CoPE Committee had recommended that he be investigated, which is currently being done by the University Grants Commission. But shockingly, he has taken oaths as an MP. This is not a political party issue, but this is the reality we face today,”Rajapaksha said. Many issues had been reported at the South Eastern University and the government had taken measures to appoint a new Vice Chancellor.But he too is finding it very hard to carry on his duties due to the issues at the university. “In fact some female students have complained to us that a lecturer named S.M. Alif is demanding sexual favours from the female students and if they don’t comply, they would not be passed. We have received many complaints about him,” the Higher Education Minister said. Corruption is the name of the game in this country. Every body is at it from the Prime Minister to the toilet cleaner. Carry on folks.